CLARK COUNTY — Violent altercations. Loss of life. Hazardous work environments. High stress interactions. Long hours. Tragic events. These are all common occurrences in the everyday lives of first responders. The men and women fighting fires, managing emergency rooms and policing our communities often endure more stress and trauma than any other profession. In 2017, more police officers and firefighters in the U.S. committed suicide than died in the line of duty, according to a study by the Ruderman Foundation. January is Mental Health Awareness month, and the University of Phoenix, (UOPX), has conducted research and surveys to see what is causing mental health issues to go unchecked in many cases. The survey data suggests social stigmas and lingering workplace barriers are a root cause of first responders not seeking help for mental health issues. “Identifying when people need help or being comfortable in reaching out for the help, is paramount to pushing the stigma out of the way,” said Dr. Samantha Dutton, Ph.D., who is the program director for UOPX College of Humanities and Sciences. “It’s impairing families and the personnel working in these positions. I want a healthy person showing up at my car wreck, or my house fire, or my emergency,” Dutton said. Dutton served for 27 years in the U.S. Air Force, with a deployment during Iraqi Freedom. 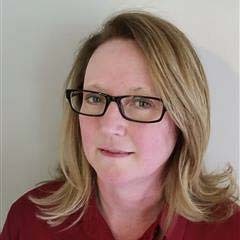 For most of that time she served as a clinical social worker, with active duty military. Her survey, conducted online in the U.S. through the Harris Poll, included an oversample of 250 first responders. They were asked a variety of questions on how mental health and professional counseling services were seen in their workplace. The results show a picture of stigmas and perceived barriers in at least some first responder agencies around the country. The solution to removing these hindrances starts with the leadership, Dutton said. UOPX currently works with Give an Hour, which connects people from all over the country with free counseling for mental health struggles and mental illness. They say similar programs can work with or in many first responder agencies to make help more accessible. 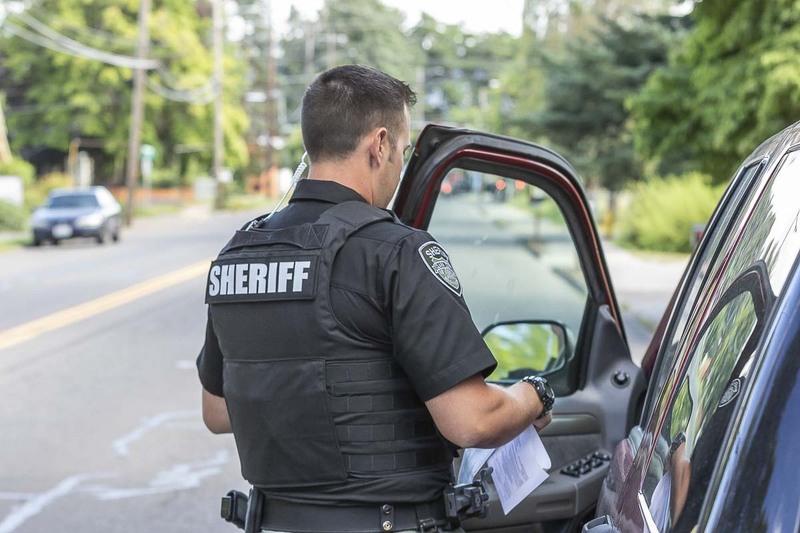 Law enforcement officers deal with much of highest stress scenarios faced by first responders. 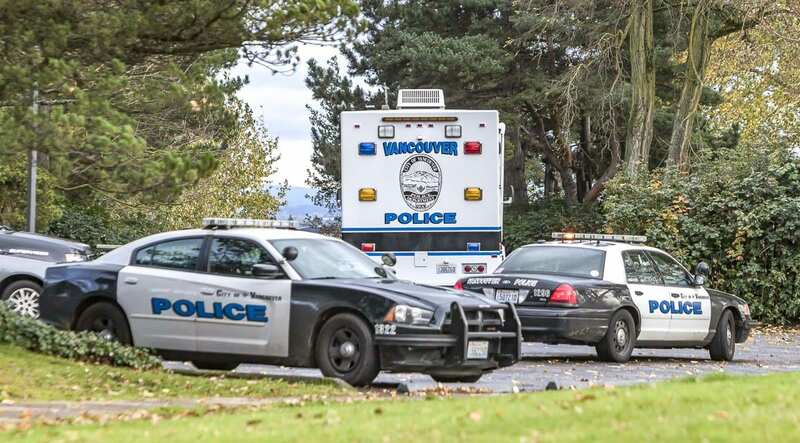 Clark County is served by the Sheriff’s Office and many city police departments, the largest being Vancouver’s. Locally, the most employed and reliable way to mitigate and respond to the stresses endured by deputies and officers is peer support systems. Atkins was one of the first deputies to be a part of the county’s first attempt at a peer support system, over 30 years ago. Often times, getting everyone directly involved, including firefighters and EMTs, into a room together to process the stressful event or call, can be an excellent way of dealing with the trauma, Atkins said. In 2006, Atkins was responding to a call for backup at a confrontation where Sgt. Brad Crawford was on the scene. Before more deputies could arrive, Crawford was killed when the suspect rammed his patrol car with a truck. Atkins was the last one to speak to him before he was killed. He makes no secret of how peer support aided him, even now as the agencies leader. Today, Sgt. Brent Waddell oversees peer support at the county. He has served in a variety of positions with the Sheriff’s Office for the past 25 years. In his time managing peer support, a trend of interest and approval is growing, but was not always there, he said. Deputies on the peer team go through a process of approval, and are selected because of their character and ability to deal with stress and processes with others. 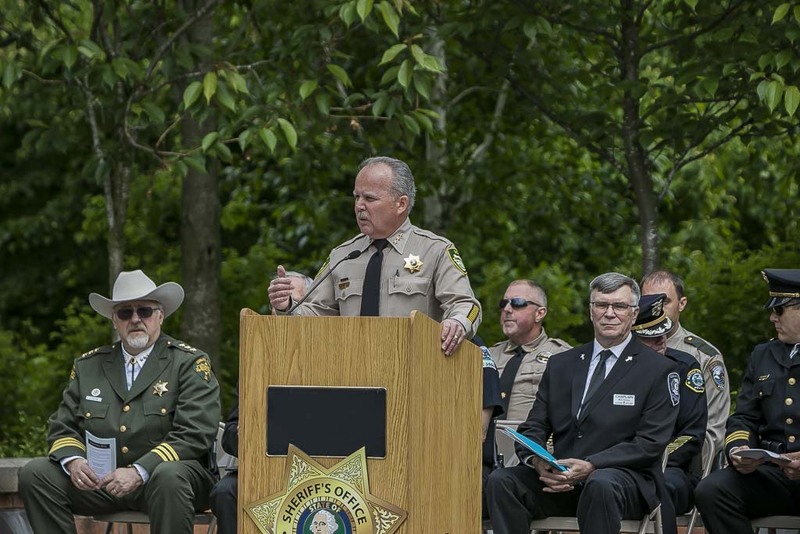 If deputies want or need further support or counseling by a county mental health professional or an outside service, the Sheriff’s Office said they make sure that is facilitated. Over at the Vancouver Police Department, (VPD), the peer support system is very similar. McElvain said they plan to further implement positive pathways for officers to get help if they need it. Currently, officers involved in high stress calls and incidents are seen by mental health professionals contracted by the city, two times following the event. Both Waddell and McNicholas echoed the sentiment that they are seeing more and more young, incoming deputies and officers display a greater readiness to have help, and how many see it as healthy and the right thing to do.